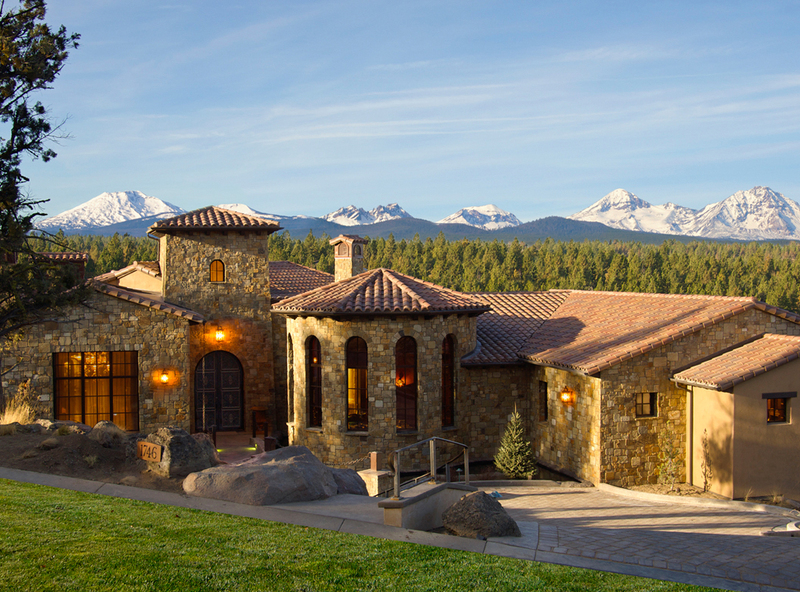 Perched on the northern flank of Awbrey Butte, North Rim is a unique gated community of just 121 homesites, each 1 acre or more in size. The community offers owner amenities in a natural and breathtaking setting. The North Rim property was the last remaining parcel of undeveloped land on Awbrey Butte. Brooks Resources had an opportunity to do something different with this very special piece of land that offered spectacular views and a serene environment. Instead of a dense development approach to maximize sales, Brooks ultimately chose to design North Rim as a small community of 1-acre and larger homesites, which is practically unheard of inside the Bend city limits. This approach provides owners privacy and helps to preserve much of the natural environment. 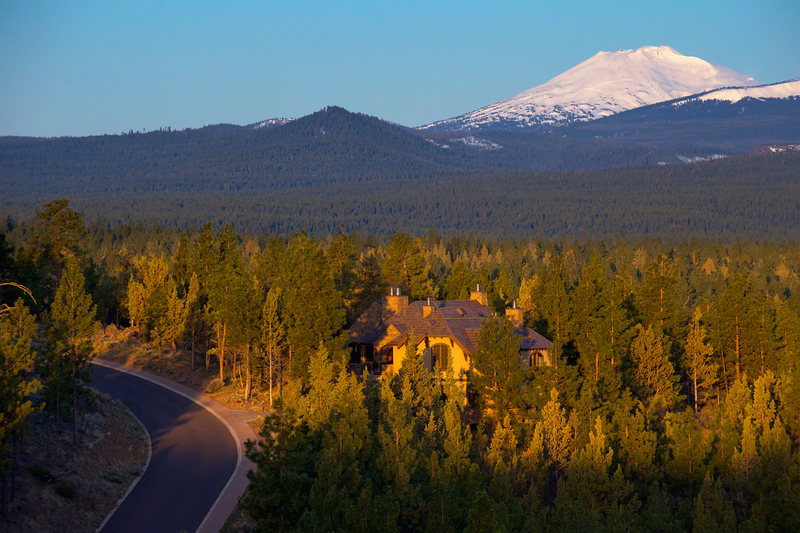 Brooks Resources was allowed by the City of Bend to develop these larger homesites because it continued to meet its density obligations of the approved Awbrey Butte master plan. 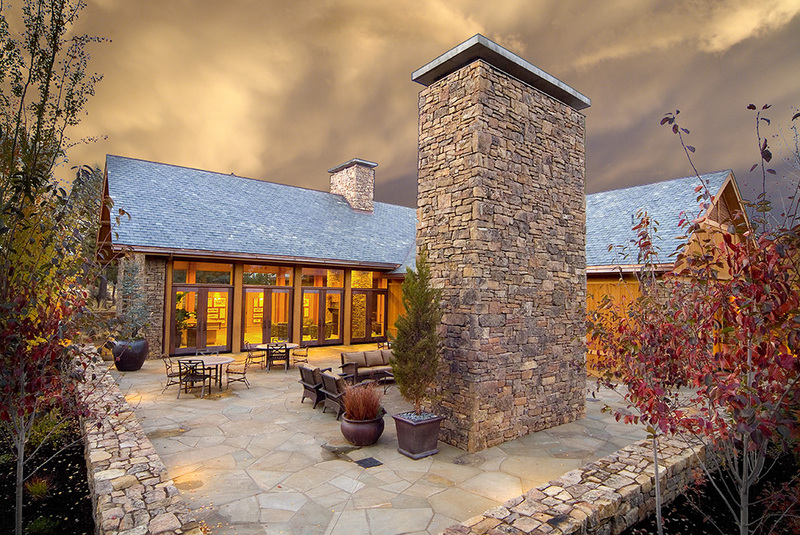 Targeting a high-end demographic of buyers, Brooks developed strict design guidelines and CC&Rs and built the beautiful North Rim Lodge not only as a homeowner amenity but also as an architectural example for the community. 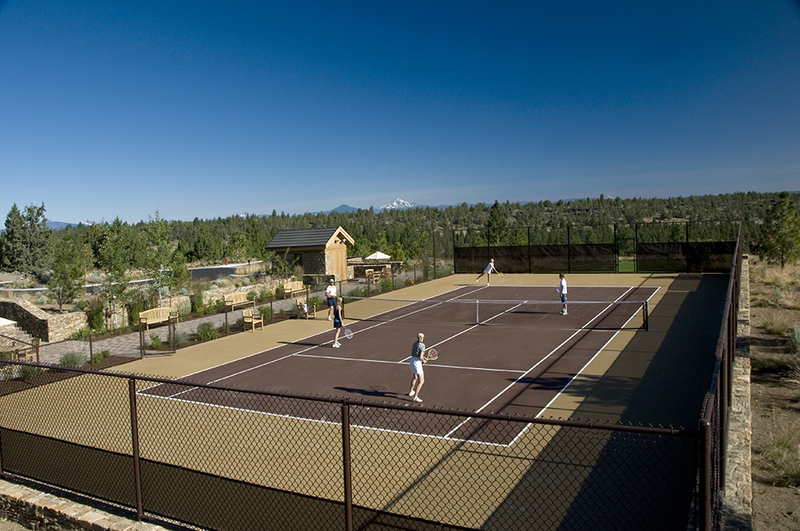 North Rim features the Lodge, private streets, a private park and tennis court, paver walking paths and security gates. North Rim partnered with the Oregon Community Foundation and donated 2% of every developer sale to be used to improve water quality and quantity in the Deschutes River. 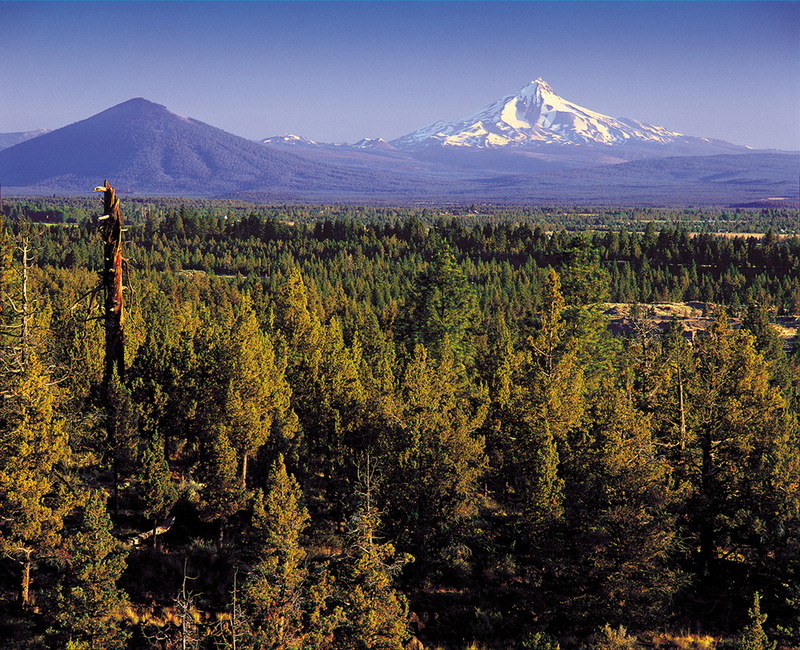 The Deschutes is an important nearby natural amenity for owners and their guests. This point-of-difference strategy offered a “feel-good” incentive to buyers but also provided nearly $1 million to the health of the river. Demand at the height of the market was phenomenal. 4 of the 5 phases sold out in just two years, with the highest priced lots selling for $750,000. The recession hit the luxury real estate market the hardest and prices and sales activity declined sharply for several years as the market recovered. The last developer lot sold in 2016. Visit the North Rim Website for current Design Guidelines, CC&Rs and other documents. 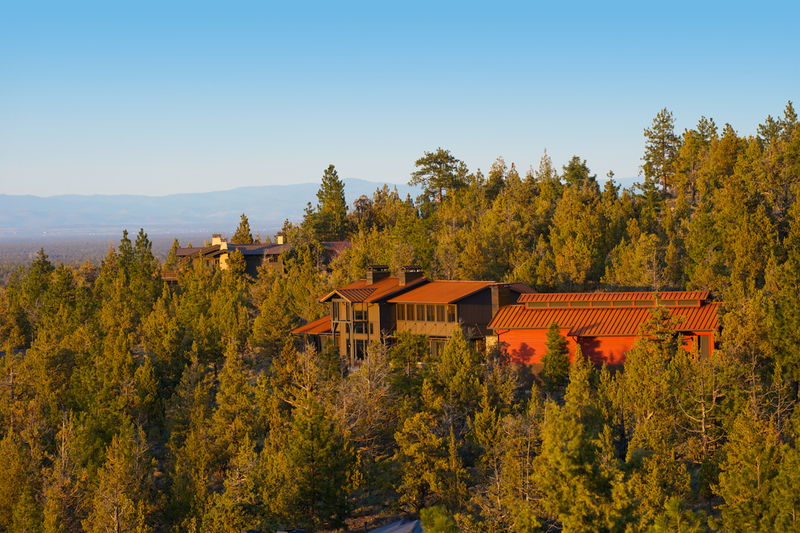 For questions about the North Rim Owners’ Association, please contact Fieldstone Management at 541-385-7799, by email or visit their website. Copyright 2019 © Brooks Resources Corporation.